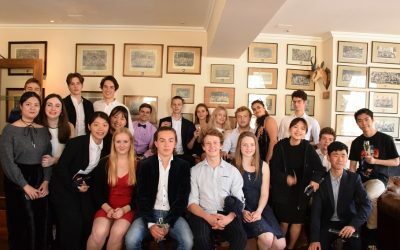 On Sunday 3 September, we welcomed a whole host of new faces at the International College. With many students joining us in Oxford from countries as far as Saudi Arabia, Denmark, Mongolia and the United States, the first few weeks are vital to ensuring that everyone feels at home in this new environment. We aim to integrate students into the college community through weekend activities, evening events, and games. 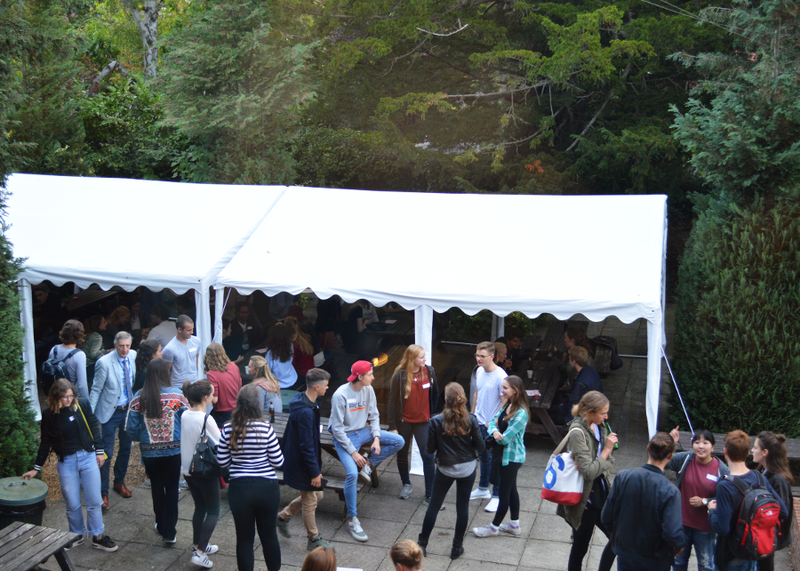 For example, a Welcome BBQ and St Clare’s quiz was held on Monday evening – each group was carefully composed to include a variety of nationalities and courses. 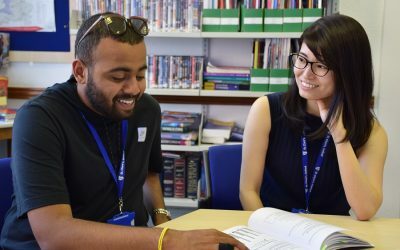 Whether studying an English or Academic course, it’s important that students mix at the start to foster a truly international community. 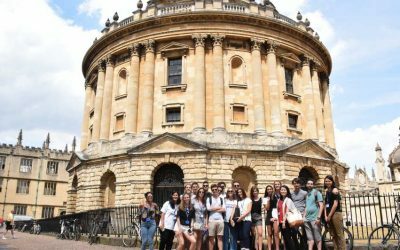 The ‘Oxford Passport Challenge’ is similarly designed to help newcomers discover Oxford together, as they tick off different landmarks and experiences in the city. 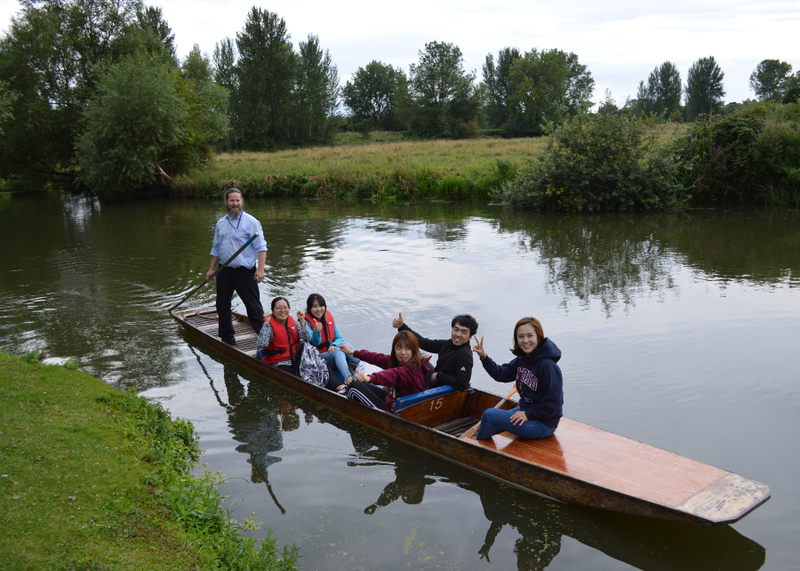 Punting is a tried and tested Oxford tradition that we like to include as part of the challenge! Foundation Class of 2018: where are they now?